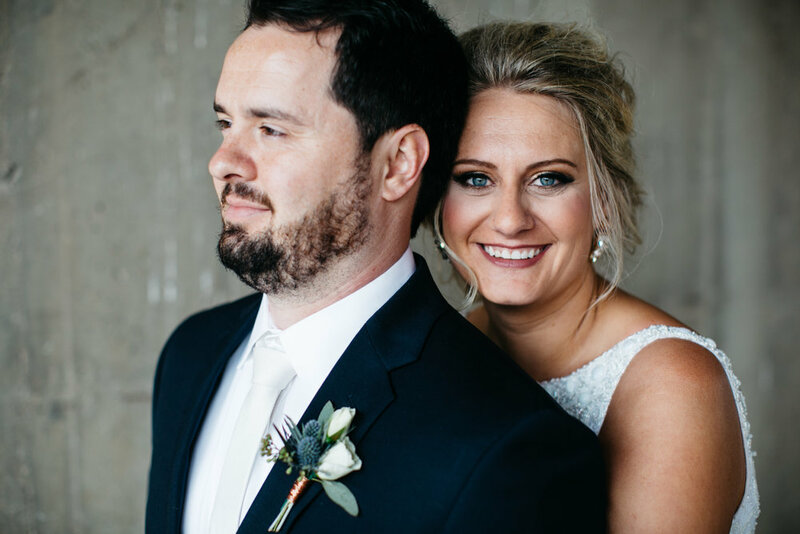 Our bride Amy looked absolutely beautiful in the Tara gown by Theia as she said “I do” to her husband Ben in Omaha, Nebraska this Spring! The Tara features a low cutaway back and gorgeous beading, making it one of our favorites here at Alice In Ivory. 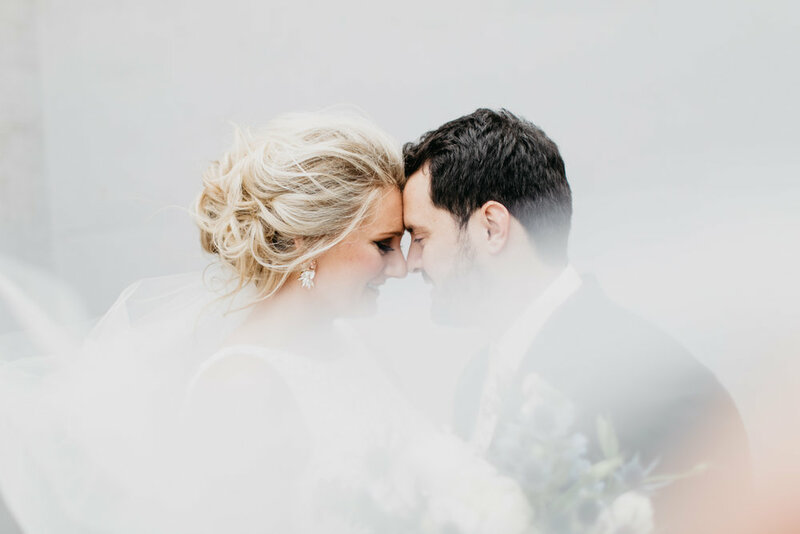 Continue scrolling for a peek into Amy + Ben’s stunning wedding day! Amy’s gorgeous group of gals complimented her bridal style perfectly in their own elegant selection of gowns. 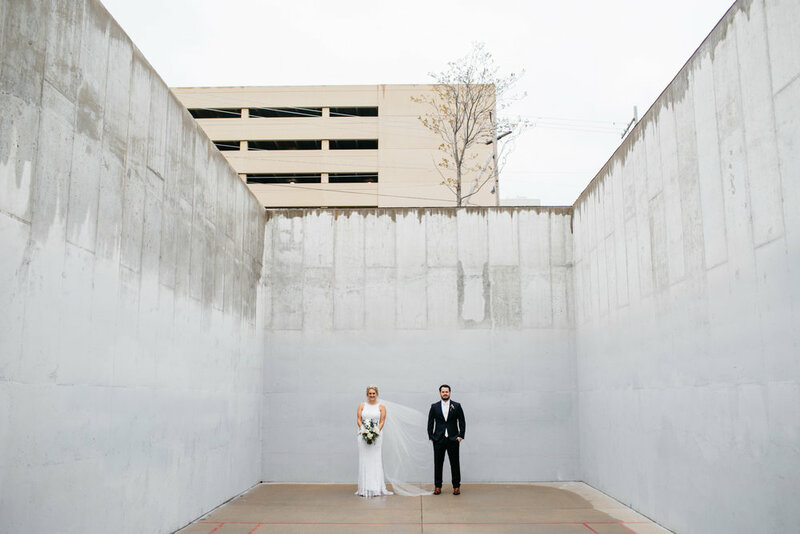 Congratulations Amy + Ben! We were honored to be a part of your special day and wish you all the best in your life together.